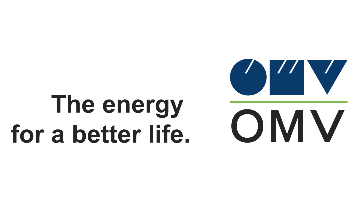 OMV is producing and marketing oil & gas, innovative energy and high-end petrochemical solutions – in a responsible way. With Group sales of EUR 20 bn and a workforce of around 20,700 employees in 2017, OMV Aktiengesellschaft is one of Austria’s largest listed industrial companies. Due to our international activities in up- and downstream we can offer interesting and diverse job opportunities with excellent scope for career development. Diversity and equal opportunities are central to the OMV culture and key to our corporate success. Discover the exciting world of OMV. OMV is an equal opportunity employer.